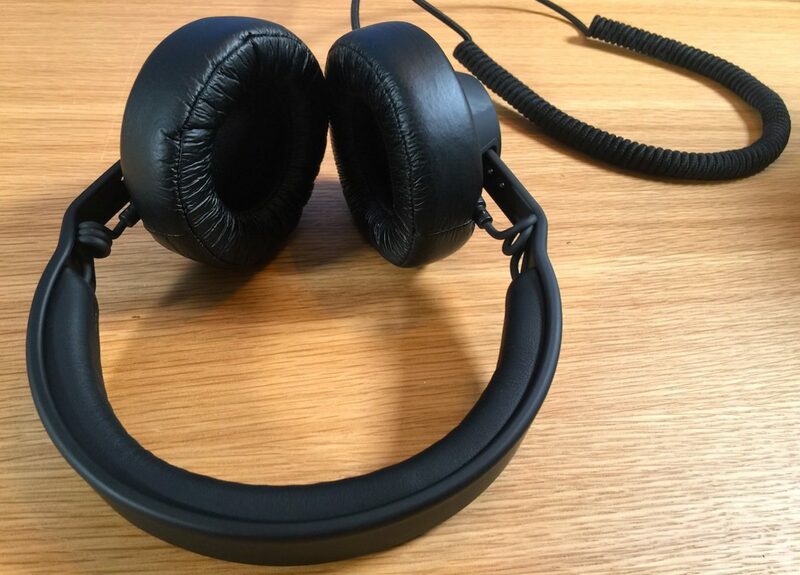 Unbranded, understated and unimposing, these are nonetheless a lovely headphone, made all the better from the fact that you can fine-tune them to your requirements. I’d have liked to have seen a genuine leather option for the earcups, rather than PU leather, but that’s about the only minus in my book. AIAIAI’s TMA-2 is the successor to the popular AIAIAI TMA-1 headphone model, but the twist here is not so much a new model of headphones, but a change in the way you configure and order the perfect pair for you. Because by using the configurator tool on the company’s website, you can craft your TMA-2’s to suit your exact needs. We went through the configuration process and hit “record” to show you how it all works (rather than write it out), so watch the video below to see it all on action. When the headphones arrive here at Digital DJ Tips HQ we’ll of course make a second video and write a full review, the headphones duly arrived here at DDJT HQ, so we wrote a full AIAIAI TMA-2 review, but also here’s part one: Take a look, and if you think it looks like fun, you can go and try it for yourself over at the AIAIAI website. Don’t know why, but I was expecting a finished pair of headphones to arrive in the post. Couldn’t have been further from the truth: What arrived was a box containing a load of grey plastic bags and some printed instructions – all very IKEA! Anyone who’s ever seen a pair of AIAIAI headphones, though, will know that they are truly modular in nature, and so I had high hopes that turning that box of parts into a finished, usable set of ‘phones wouldn’t be too much of a challenge, even to someone DIY-impaired as I am. If you want to see how long it takes to assemble a pair of these, and what steps you have to go through, the video at the end of this piece is an unedited, unrehearsed, real-time assembly – feel free to go and take a look and, come back when you’re ready to hear what they’re like to use! The earcups, along with everything else, can be removed and replaced literally in seconds, so it’s possible to actually have more parts than you need an do configure your headphones as you go along depending on where you are and what you’re using them for! Obviously how your pair are depends upon the options you go for: I went for a pair at the higher end of the price spectrum (they start at around €180). Mine had deep, luxurious “producer” style pads, and extra padding on the headband too (I wanted a pair for long-term listening as well as DJing). However, some things are common to all: They are extremely lightweight (it’s the first thing you notice), they feel high quality (that’s thanks to the oiled/matt finish on the plastic, and the quality of the plugs and fixtures), and the minimalist, modular design means there are no secrets or surprises here: It’s really clear how it all slots together and works. Sound-wise, again I chose a top-end pair of drivers, and they sounded wonderful. To start with, the deep pads isolated well despite the pressure feeling comparatively light from the headband, which meant there was a nice quiet environment within the earcups for the drivers to do their thing. I don’t know if it is because the deep earpads held the drivers comparatively far from my eardrums, but the stereo staging felt expansive, lending real clarity to the positioning of elements in the mix. The bass was deep, but again had clarity, the mids were vibrant and present but smooth and warm, and the high-end sizzled and tinkled like high frequencies should! For both music editing and video editing, I found them highly convincing. 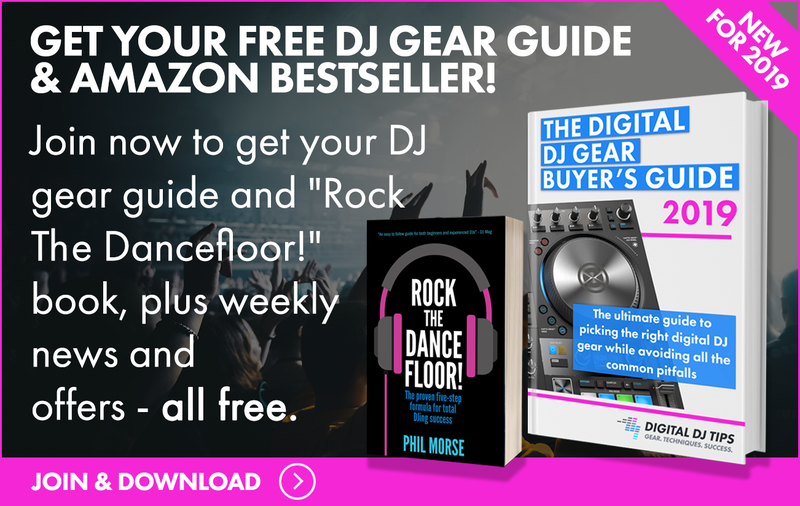 DJing with them, I was glad I chose the coiled cable, and actually, the deep pads were not an issue, albeit that the headphones didn’t sit around my neck quite as unobtrusively as they might have done had I opted for some of the slimmer pads; of course, that choice is just a click away at ordering – or you could even buy a pair of pads for DJing and a pair for home/studio. 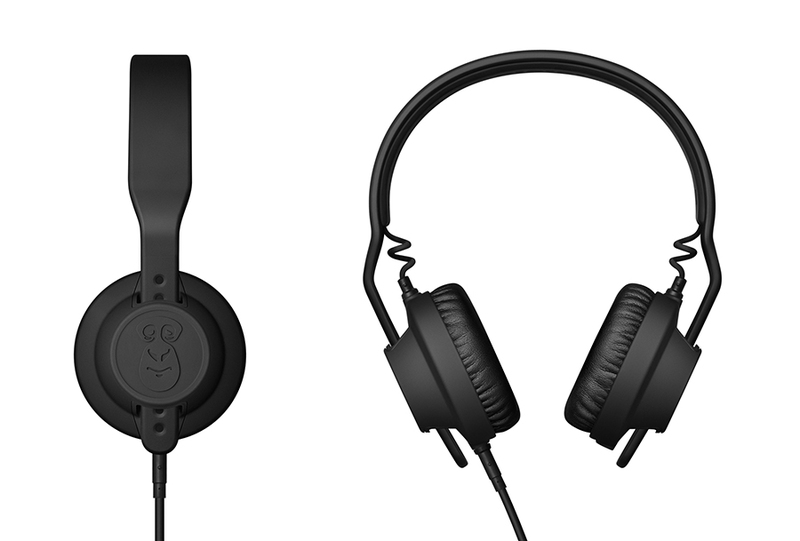 Minimal and understated to the point of having no branding at all on them, they are going to appeal to a certain type of DJ/producer, the type who shies away from more traditional performance headphones perhaps. I don’t know if it’s because I had a say in how my particular pair were born, or because they are so ridiculously light, or of course because they sound great, but I fell in love with this diminutive set of headphones almost instantly. 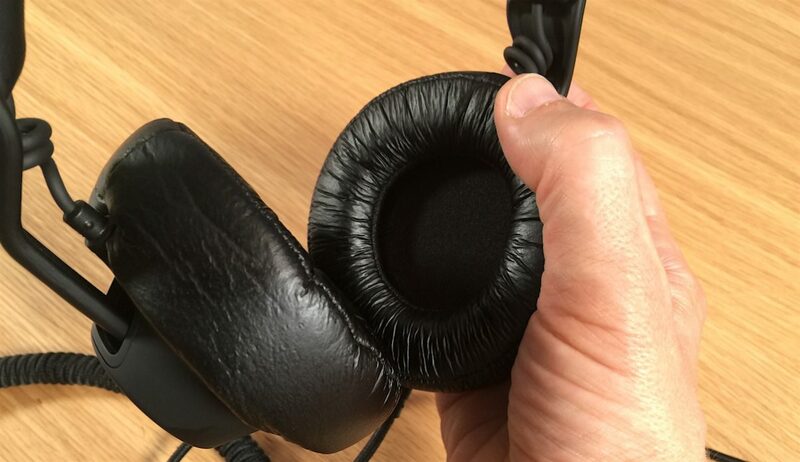 Sure they’re not as flashy as some, but they are truly comfortable, and from start to end, the whole concept builds really nicely on the TMA-1s – which themselves gained considerable acclaim. Overall, if your budget is around €180 upwards, and you like the overall aesthetics of this design, they’re a great choice – especially as the fun starts as soon as you land on aiaiai.dk and start configuring your dream pair!